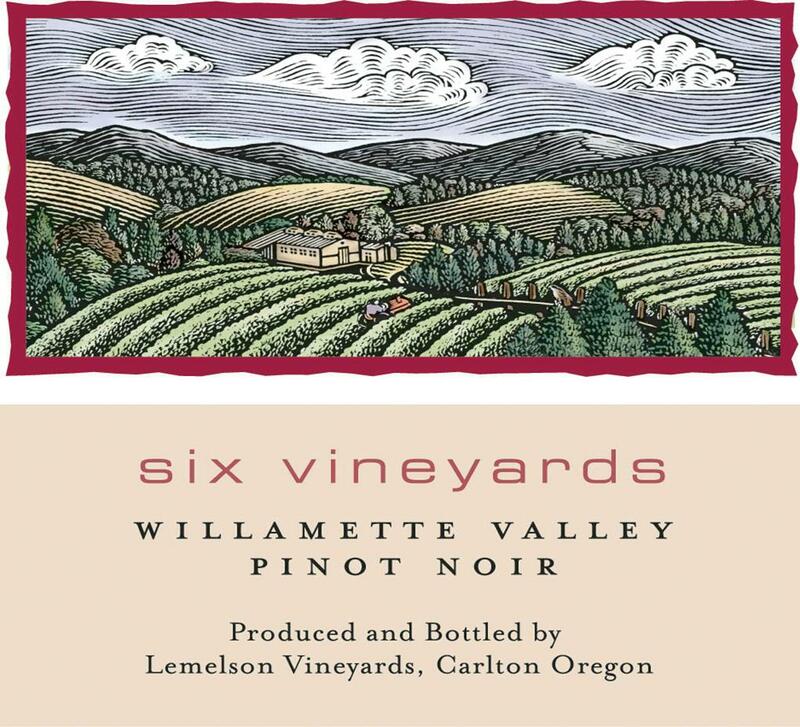 Pinot Noir sourced from six of Lemelson’s estate “Oregon Tilth” certified organic estate vineyards. This bottling includes Pinot Noir sourced from: Stermer, Johnson, and Rocky Noel Vineyards in the Yamhill-Carlton AVA; Meyer and Wascher Vineyards in the Dundee Hills AVA; Chestnut Hill Vineyard in the Chehalem Mountain AVA. A combination of Heritage (Pommard & Wadenswil) and Dijon (114, 115, 667, 777, 828) clones. Yields were only at an average of 2.3 tons per acre. Mostly destemmed berries with a high proportion of whole berries fermented in French oak barrels, 25% new. Aged for 13 months.